It’s a new year and you know what that means - out with the old and in with the new! For many, that just means cleaning out your wardrobe, but it may apply to some major but needed changes as well, like getting a roof replacement. So, you’re ready to buy your first home? If you are, congratulations are in order! A home is a great investment, and to get a good deal on your investment, you must know the basics of what to look out for when inspecting your new home. 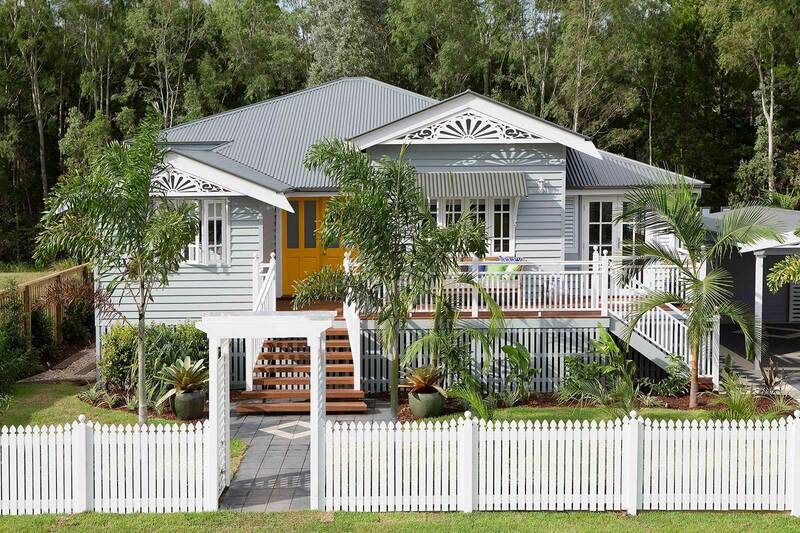 In this post, we share our guide to roofs for first home buyers. 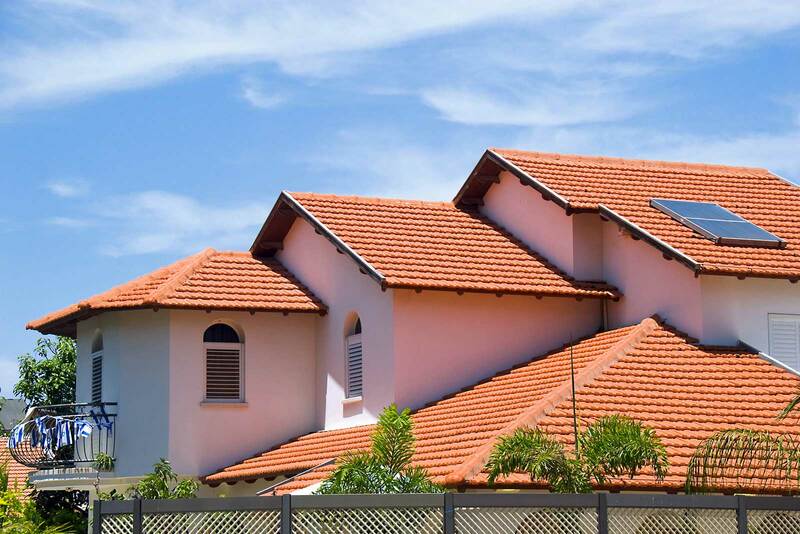 As it’s coming to the end of 2018, we take a look into the potential future of roofing in Australia. 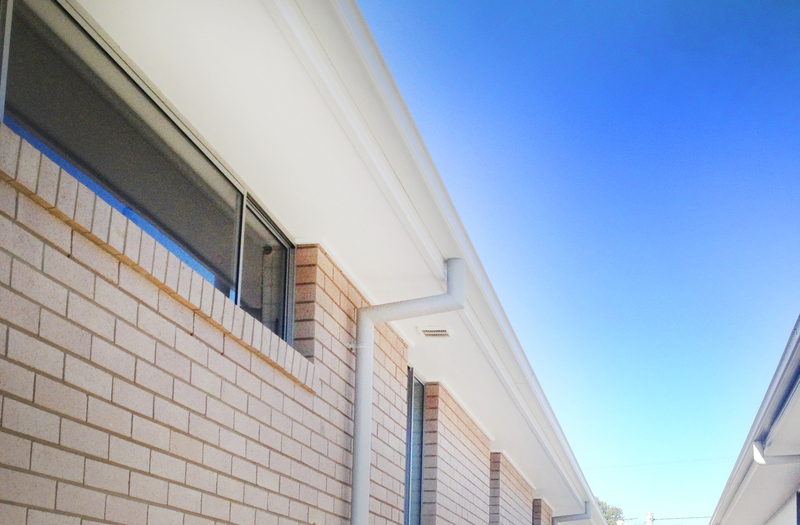 As Australia’s needs evolve, we’ve seen major changes in the roofing industry over the years. 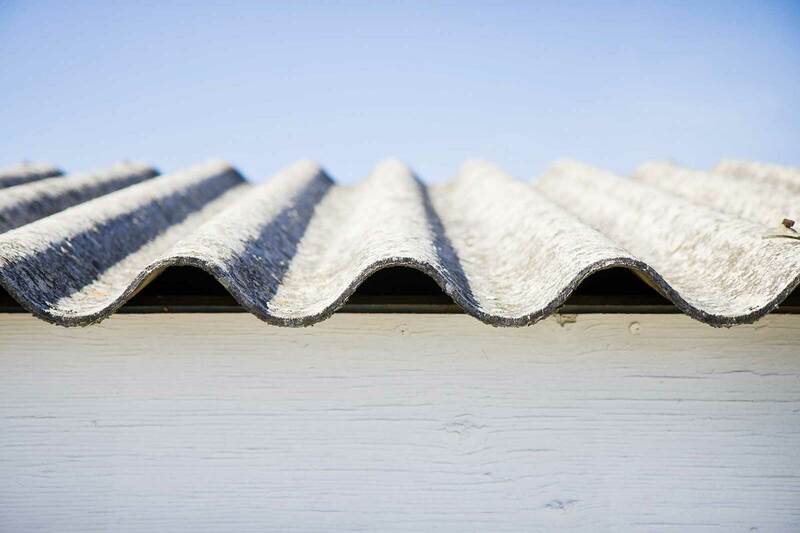 With changes in industry codes and standards implemented every year, new roofing products, materials and techniques continue to emerge. Thinking of doing a roof audit before 2018 ends? 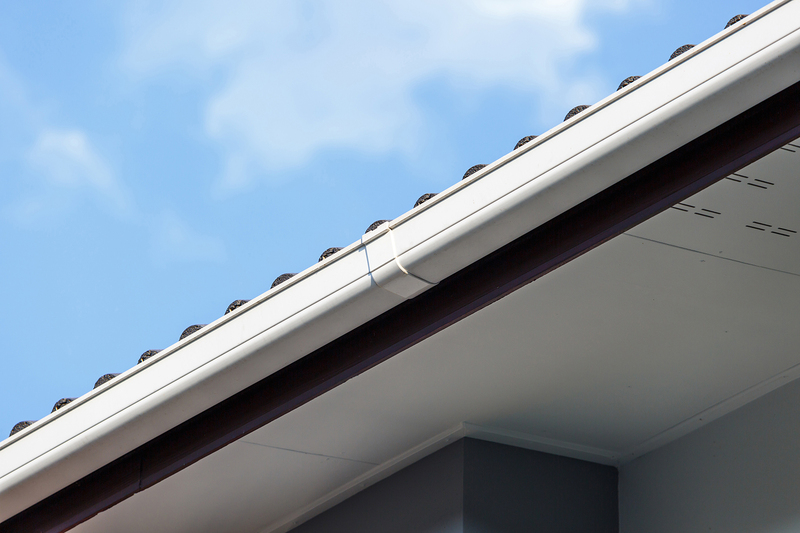 Remember your roof is the first line of defence against the elements. The right roofing material and installation can last for decades, but the longevity of your roof relies on regular inspections. 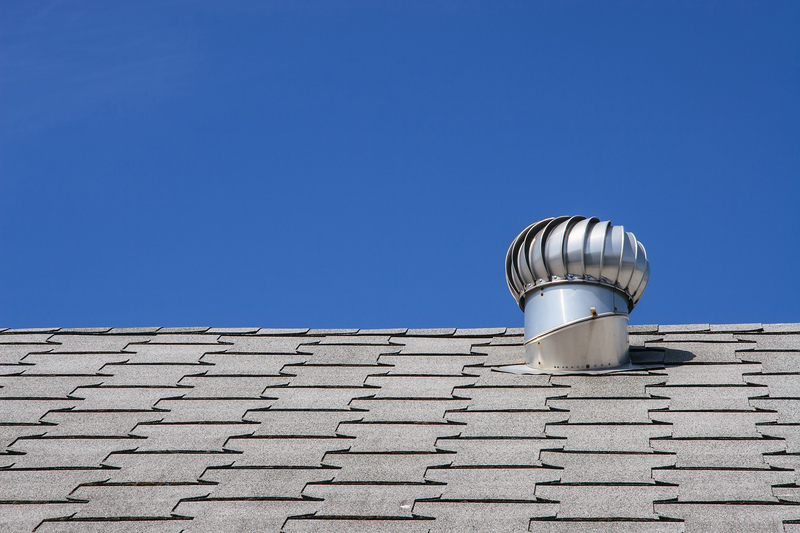 In this post, we look at why you should do a regular roof audit (the end of the year is the perfect time!) and how you should go about it. It’s that time of the year again – Christmas! In Queensland, the holiday season means amazing weather, more time spent with family and friends, and Christmas celebrations. Part of all the celebrations often means decorations, and many Aussies look forward to decorating inside and outside their homes. Technological advancements are visible in all aspects of human existence in today’s world. 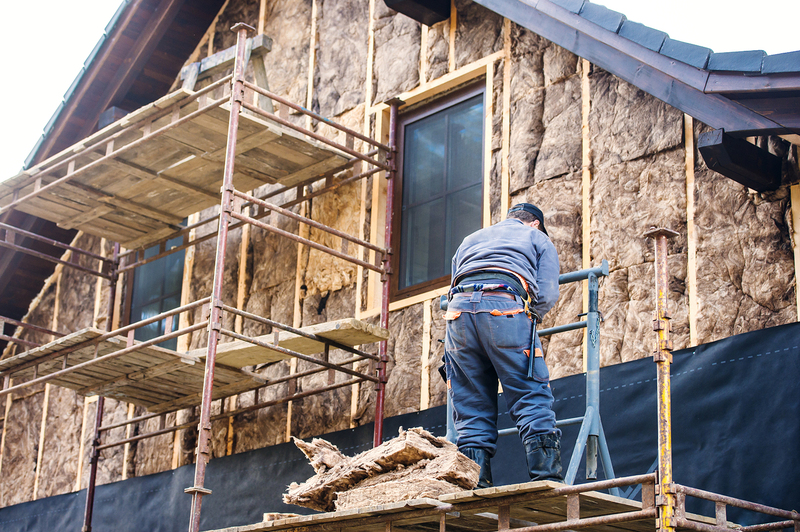 In the construction industry, roofing materials are also experiencing their fair share of technological improvements. In this post, we learn more about the latest advances in roof technology and discover how building owners and property developers benefit!